Ever wanted to drive a pedal tractor? Well here is your chance! 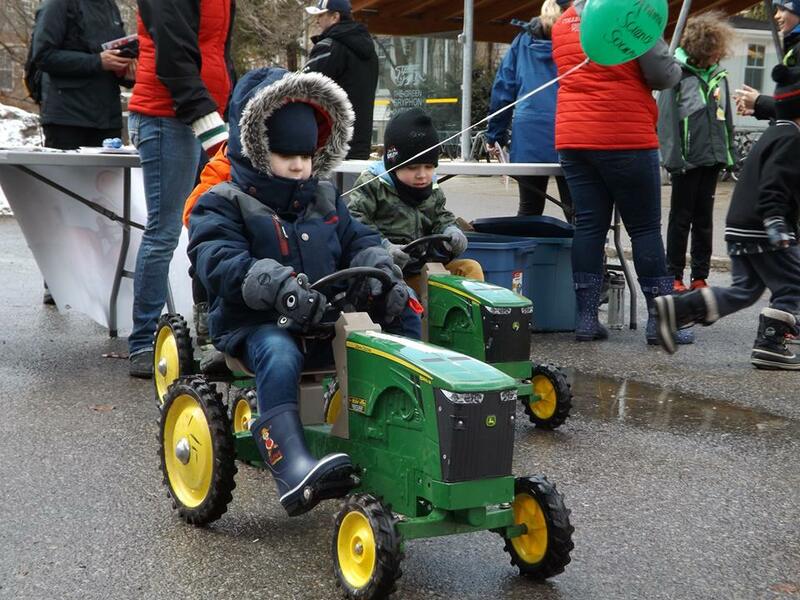 Any child 42 inches tall or under may participate in the Junior Tractor Rodeo on Saturday, March 16 at 10am-3pm and Sunday, March 17 at 10am-3pm. 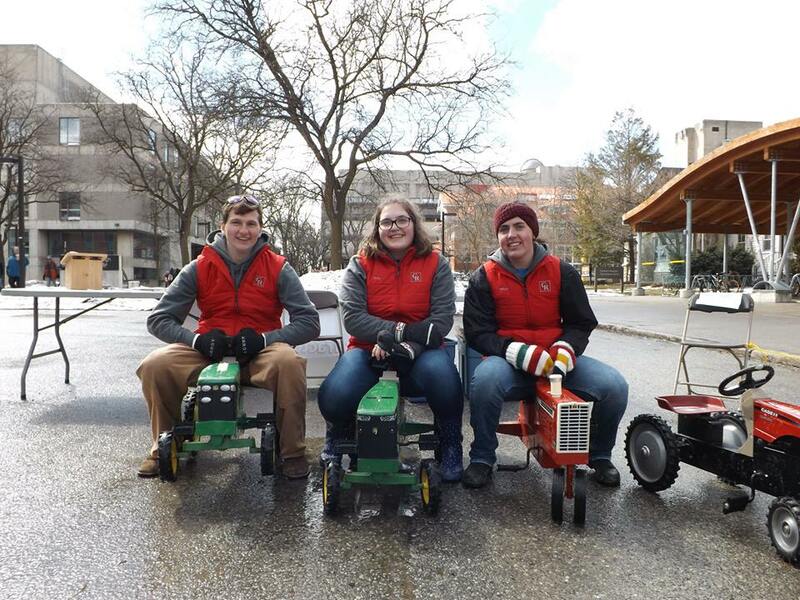 Participants will pedal through a pylon-lined course on miniature tractors. We are located on the roadway in front of Rozanski Hall. 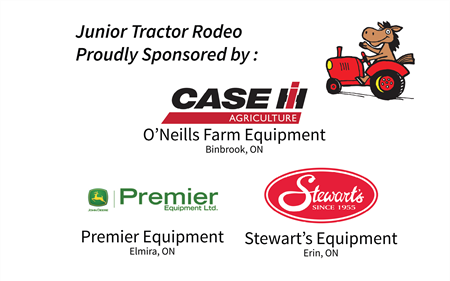 Special Thank you to Premier Equipment in Elmira for lending pedal bikes to this event!